Something which is a bit more recent… 2004! This was one of the albums which I bought when I finally found out who had sung Somewhere Only We Know. And I was very surprised to find out that Crystal Ball was made by the same group, but that is on another album: Under The Iron Sea. 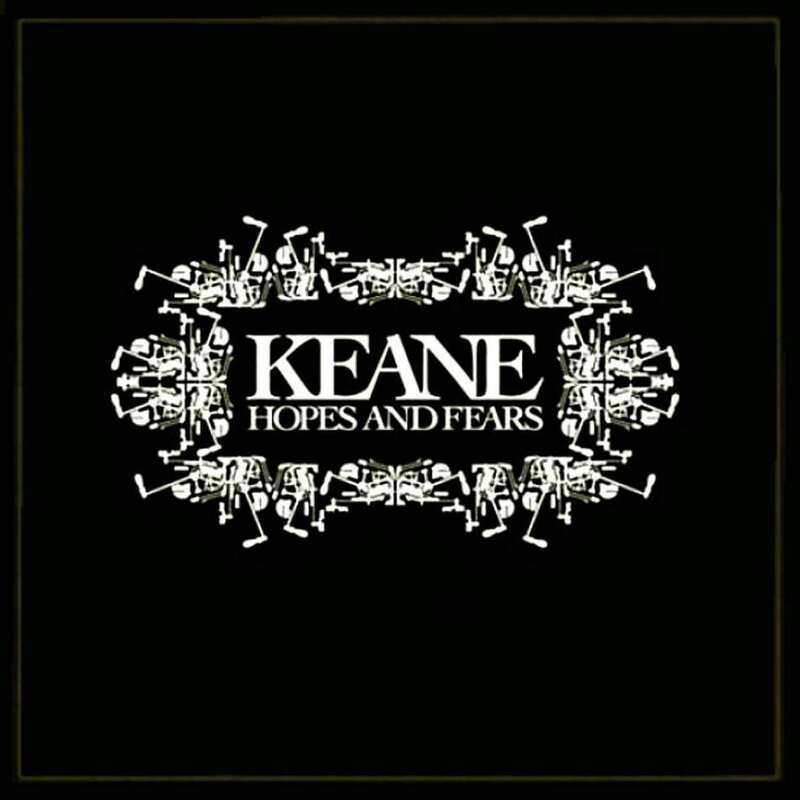 I bought those two together, and became fan of Keane. And if you want to know, Strangeland is also in the record collection. Well, I mentioned Somewhere Only We Know already, but there are more good songs on this album. And the last one is the song of the day!